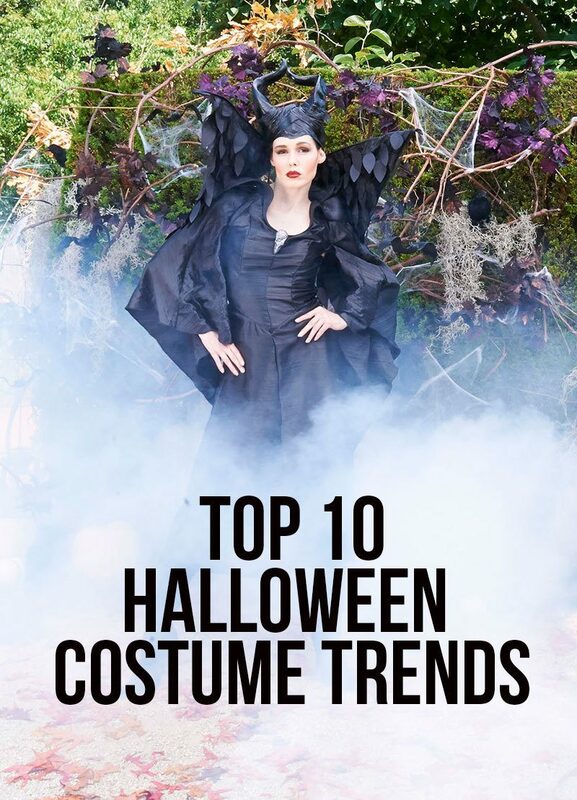 BuyCostumes.com has revealed the “Orange List”, featuring this Halloween season’s top 10 hottest costumes, and top 10 party themes and treats. 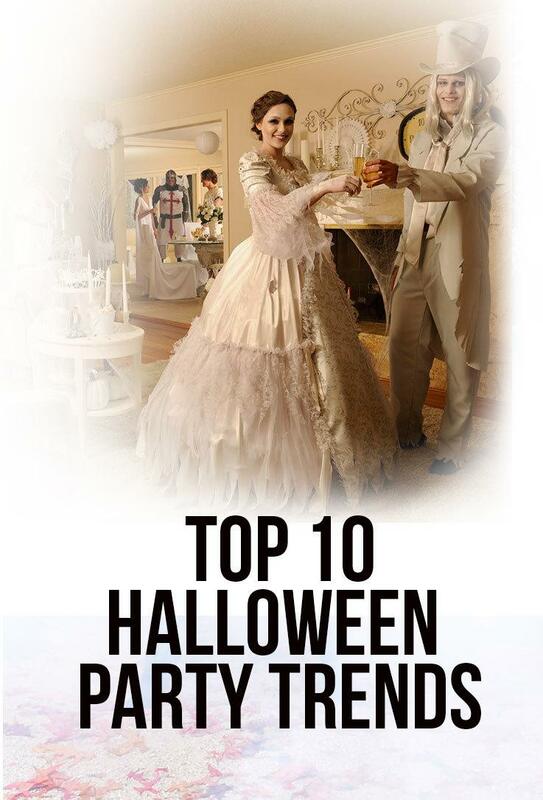 Check out the hottest costumes this year and how to be trendy this Halloween -or how to avoid what every one else is wearing this year- and get ideas for your ultimate Halloween party theme of the year, including treat recipes. 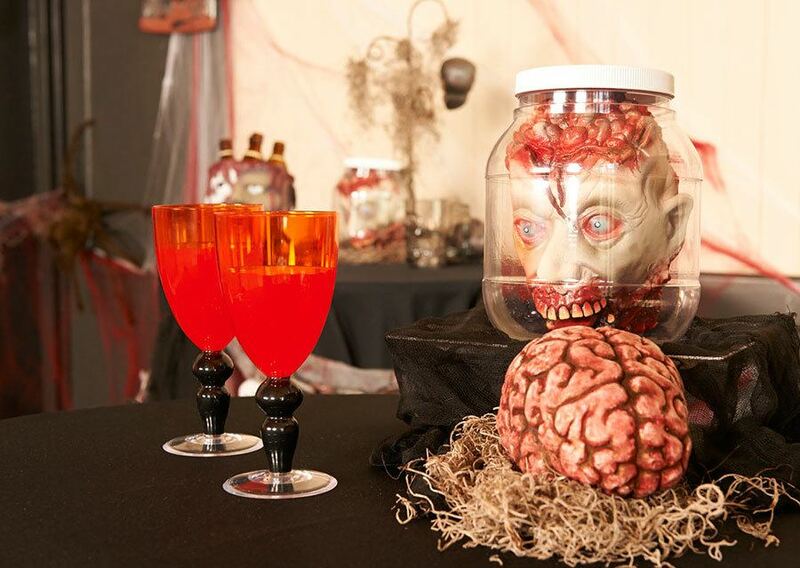 The Halloween treats include drinks, and both sweet and savory recipes from one of America’s most recognizable lifestyle experts and bestselling author Sandra Lee, and Halloween recipes from BuyCostumes.com partners Pirate’s Booty, Jones Soda, and Home Run Inn Pizza from the Orange Tour. 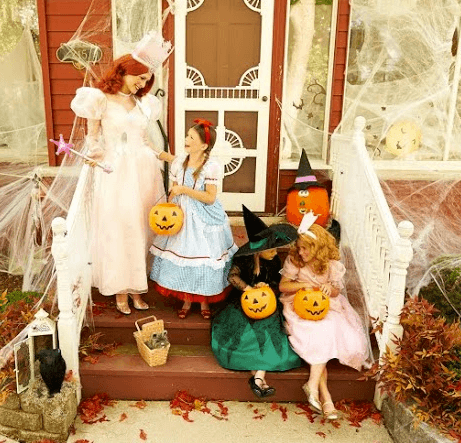 BuyCostumes.com has been touring the USA showcasing the best Halloween styles this month. 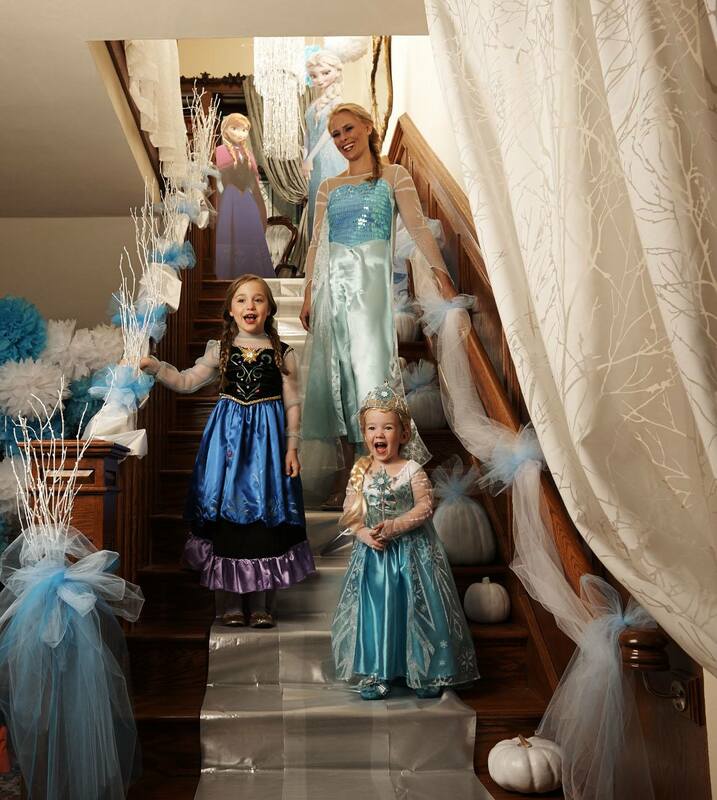 This probably doesn’t surprise anyone – Disney’s Frozen-movie’s Elsa is the most popular among the girls this year. Adult costumes also available in case you don’t want to let this trend go by. Yes, the 90’s called and wanted to give us the Teenage Mutant Ninja Turtles. 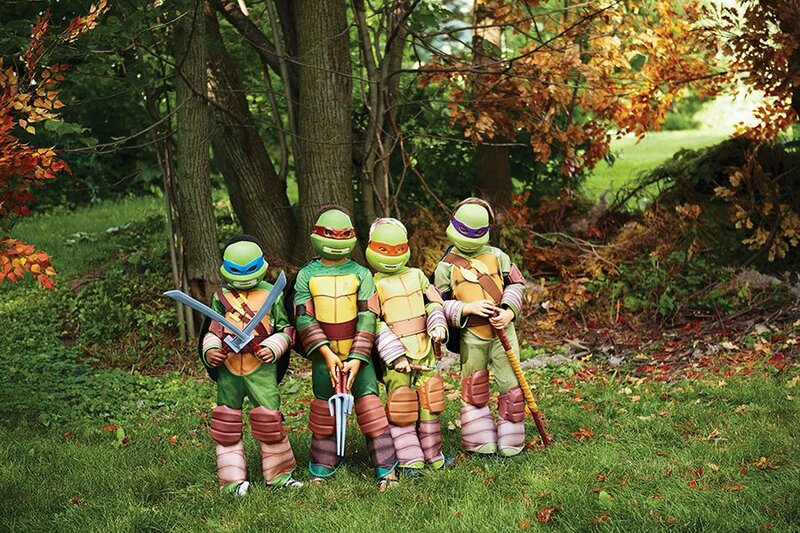 The action turtles are hotter than ever, thanks to a new movie released in August. The word on the street goes Leonardo costumes are the most popular, but Leonardo is just one of many TMNT costumes you can get. Are you seeing a trend here…? Yes, also Black Widow is from a hit movie. The Black Widow costume is from Widow’s appearance in this year’s Captain America: The Winter Solider. In other words, she beat out Captain America for the title of most popular superhero in his own movie! Yes, Greninja from Pokemon is going to be in the newest installment of Super Smash Bros. We’re talking about a Green Ninja though. Little boys like to pretend to be a super-stealthy, sword-wielding, shuriken-hurling heroes. Black Widow is epic, but you knew she wasn’t going to keep Captain America completely out of the spotlight. Captain America is one of the most popular superhero costumes for men! This costume is modeled after the look created by the late and great Heath Ledger in The Dark Knight. As far as villain costumes go, this is the tops. Oz is never out of style, and neither is Dorothy. Don’t forget the ruby slippers! 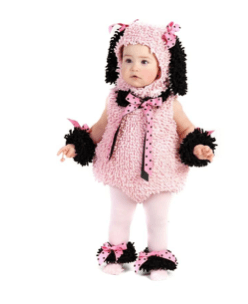 Think of toddlers and little girls and the adorable first, second or third Halloween pictures.. You might like something timeless for the Halloween for the first special years, and the Pink Poodle Toddler costumes pretty much nails it. Dress up your best friend just like Waldo’s dog, Woof. We’re not sure if the glasses or the hat are more adorable, but they’ll make your dog much easier to find! Frightening Flicks is a great costume party theme. Freddy, Jason, and Mr. and Mrs. Frankenstein are all invited! Go “ye olde school” this Halloween! 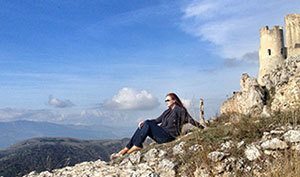 Make use of Renaissance fair costumes, and decorate your whole house into a medieval era castle. Silver candlesticks and gold goblets make the perfect table settings and add some doubloons! Classic orange and black Halloween party. Tombstones, witch hats, and pumpkins complement the decorations, and tables are topped with black spider webs. Spooky skulls and cartoon cats make a fun combination that all ages can enjoy. Turn your favorite fairy tales into scary tales! The Wizard of Oz and Disney Princess costumes are great fits. 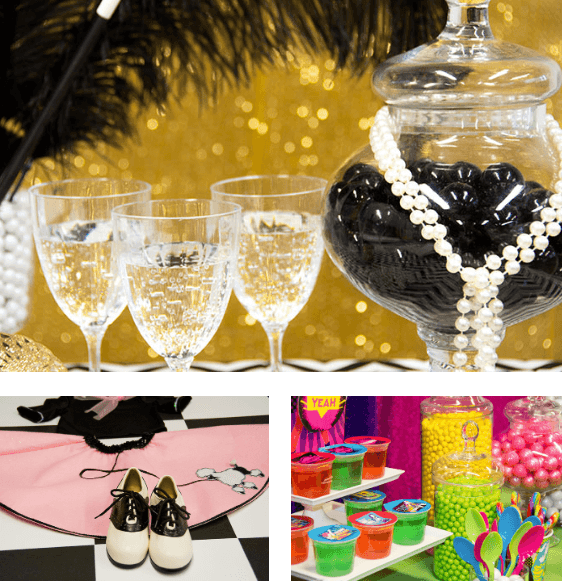 This Halloween party is a trip through time – decorate different spaces around the party as different decades and have guests represent them with costumes. For example, flapper costumes would fit with the 20s room… …and poodle skirts and saddle shoes fit with the 50s area! 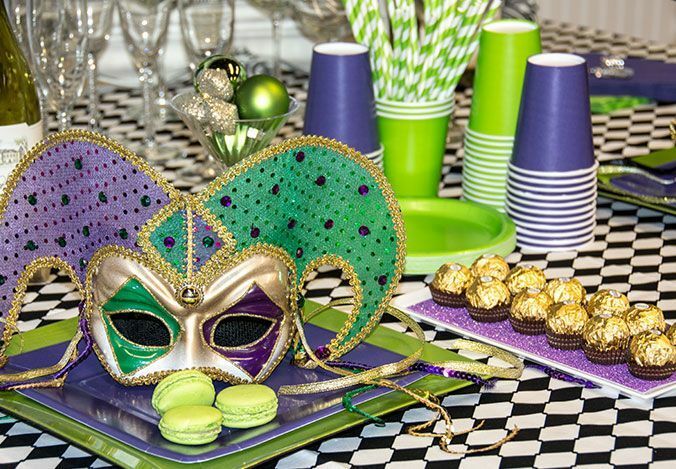 It’s a battle between good and evil in the party where your guests arrive in superhero and villain costumes. 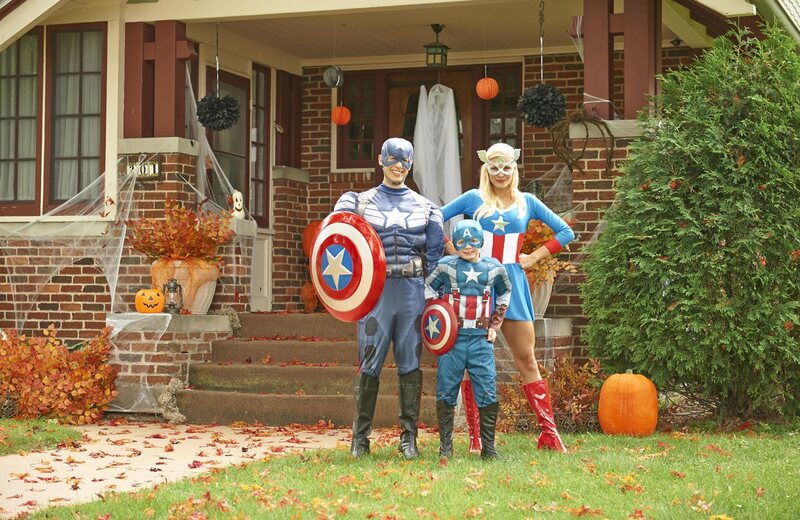 Lots of more Halloween ideas on BuyCostumes.com and on Pinterest, follow Skimbaco and BuyCostumes.com for more! Follow Skimbacolifestyle.com’s board Halloween SEASONAL IDEAS on Pinterest. 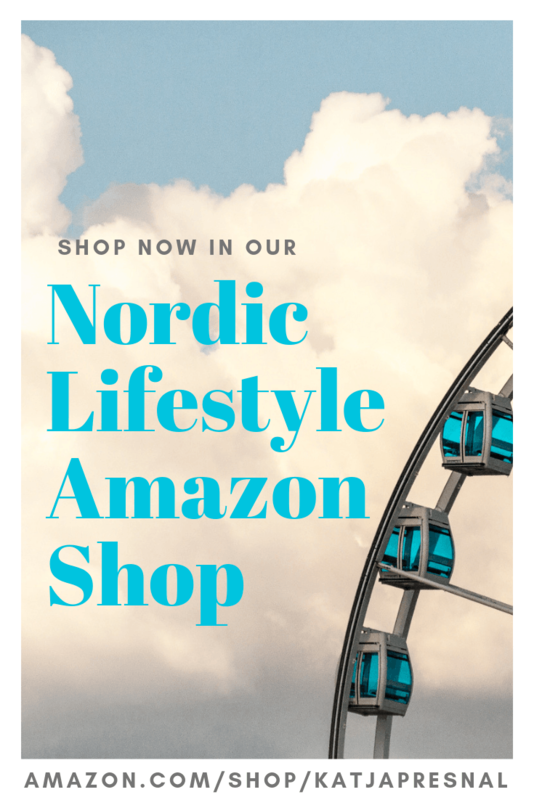 Visit BuyCostumes.com’s profile on Pinterest.